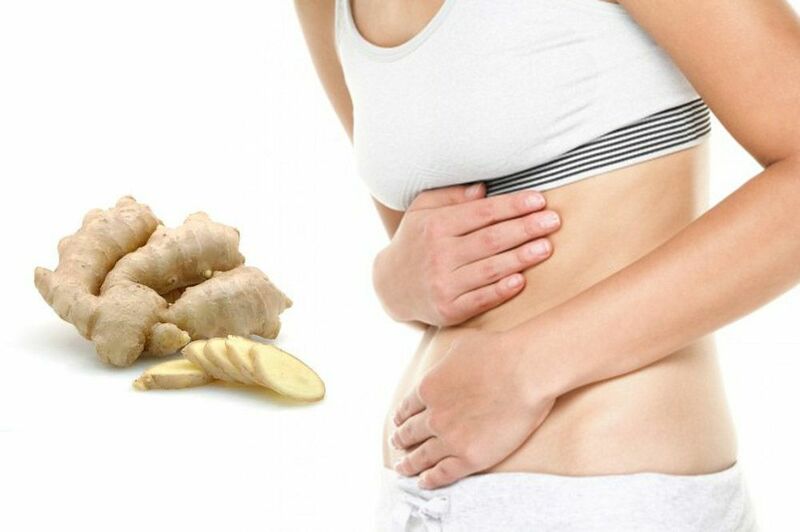 Are you suffering with Stomach Gas and Bloating Problem ? The average adult passes gas between 12 and 20 times a day. Gas is a normal part of the digestion process. But if gas builds up in your intestines and you’re unable to expel it, you may start to feel pain and discomfort. There are several reasons which may cause you gas problems and some of the main are Overeating, swallowing air while you eat or drink, gum chewing, smoking cigarettes and eating certain oxidant foods. Let’s see best remedies for stomach gas and bloating here. Bloating is usually caused by a sensation of stretching or spasming of the gut. From your diet to stress, there are many different factors that can trigger it. Medically known as flatulence, it is a condition where excess gas gets collected in your digestive tract. It may occur after eating or drinking, when you swallow the air that causes the oxygen and nitrogen to enter your body. The second and more important reason is when you digest your food; gases like hydrogen, methane or carbon dioxide are emitted and get accumulated in your stomach. If not released or in excess, these gases can cause a lot of discomfort. Some simple changes to your diet can provide gas relief and also aid digestion. In addition to over-the-counter gas relief remedies, some items commonly found in the kitchen may double as natural gas relievers. Drinking jeera water is a great natural remedy to curb gas. Jeera or cumin contains essential oils that stimulate the salivary glands which helps in better digestion of food and prevents the formation of excess gas. Take a tablespoon of cumin seeds and boil it in two cups of water for 10-15 minutes. Let it cool down, strain and drink the water after having your meals. Carom seeds contain a compound called thymol which secretes gastric juices that help in digestion. You can have about half a teaspoon of carom seeds with water once a day to feel better. Another simple remedy to reduce excess gas is to stir 1 teaspoon of lime juice and half teaspoon of baking soda with a cup of water. Drink this after your meals as it helps in forming carbon dioxide which facilitates the digestion process.